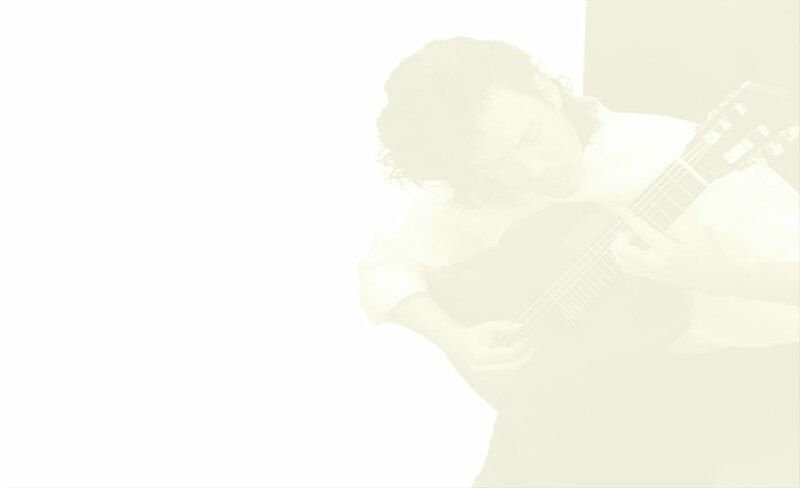 This week's edition of Classical Guitar Alive! features an interview with American composer and guitarist Stephen Funk Pearson, and music by Richard Harvey, Gnattali, and Abreu, with performances by Duetto Giocondo, John Williams and the London Symphony Orchestra, the Beijing Guitar Duo, the Versailles Guitar Quartet, and the duo of Berta Rojas and Carlos Barbosa-Lima. #1 Most Licensed Producer (Tony Morris), and #2 for Most Licensed Series!